The South Indian Bank PO results can be found at southindianbank.in. The South Indian Bank PO results 2018 can be found at southindianbank.in. 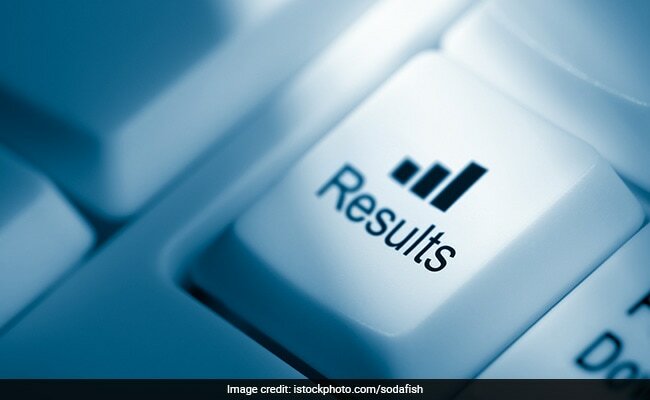 South Indian Bank PO Result 2018: South Indian Bank has released the PO result 2018 on the official website of the bank. The South Indian Bank PO results can be found at southindianbank.in. The aspirants can now check their results of Probationary Officers (PGDBF) and results Probationary Officers recruitment from the website. South Indian Bank had invited applications to apply for admissions to the one year Post Graduate Diploma in Banking and Finance course in Manipal Global Education Services Pvt. Ltd. (MaGE), Bangalore. A detailed description on how to check South Indian Bank is given here under. 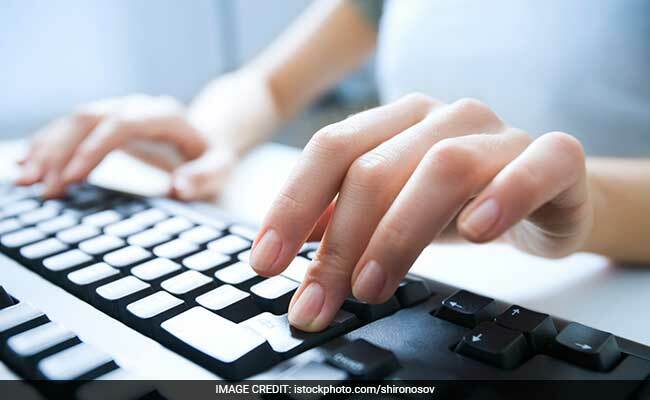 The aspirants who have appeared for South Indian Bank PO and PGDBF exams may follow the procedure given here to check their results. Click on the links given here under to access the results of both Probationary Officers (PGDBF) and Probationary Officers recruitment. On both the links given above enter your Application Number, Roll Number and Date Of Birth (in DD-MM-YYYY format).